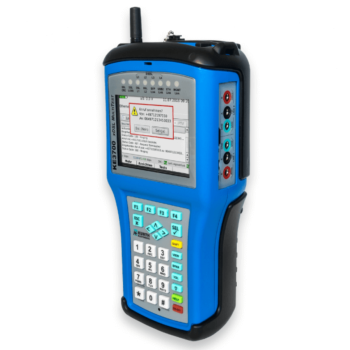 Leading product design, manufacturing and supply company for telecommunications Test and Measurement. Our customers include telecom service providers, carriers, distributors and technicians around the world. All clearly arranged keys are available with DTMF selection, ie the special keys * / #. Switchable to pulse dialing with different pulse / pause ratios. 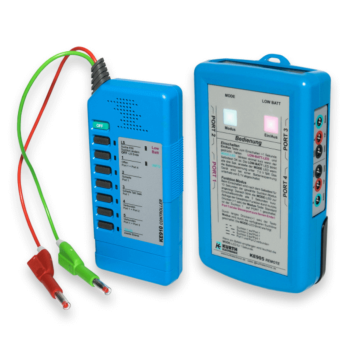 The TP09D measures the line voltage and available current, display of caller ID, name and, if available, other customer information. Receipt and display of SMS and evaluation of DTMF in high-impedance monitor mode possible. The latest development in the KE-MultiTest range. In addition to the well-known scope of services, it has brand new features such as Wi-Fi testing, data transfer via Bluetooth, a touch screen and an optimized rubber keyboard and shortcut keys. The key benefit of xDSL is the elimination of the cost of installing new cables. The maximum permissible cable length and the maximum achievable data transmission speed depend on the characteristics of the cable. Before installing an xDSL modem, check that the characteristics and quality of the selected wire pair meet the requirements of the system intended for use. 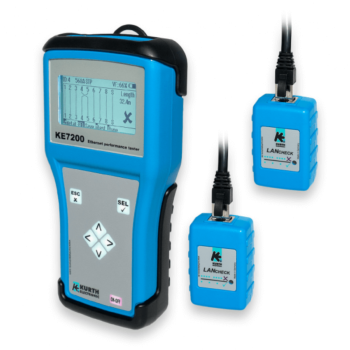 The KE2500 with its measuring modes, which was specially developed for applications in telecommunications systems, will help you here. excellently suited as an assistant for suppressing connection cables. 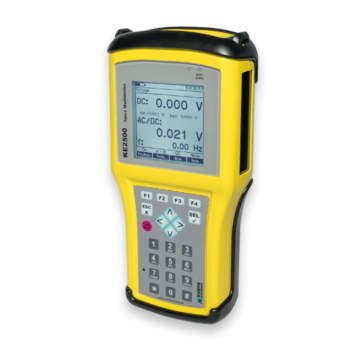 As an electronic measuring aid, it enables, for example, remote control of loops for up to two AB, A-Earth or B-ground lines to measure noise, loop resistance, symmetry, isolation, etc. The KE901 replaces a second or even two third technician and reduces the travel expenses to the customer / office substantially.